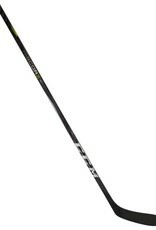 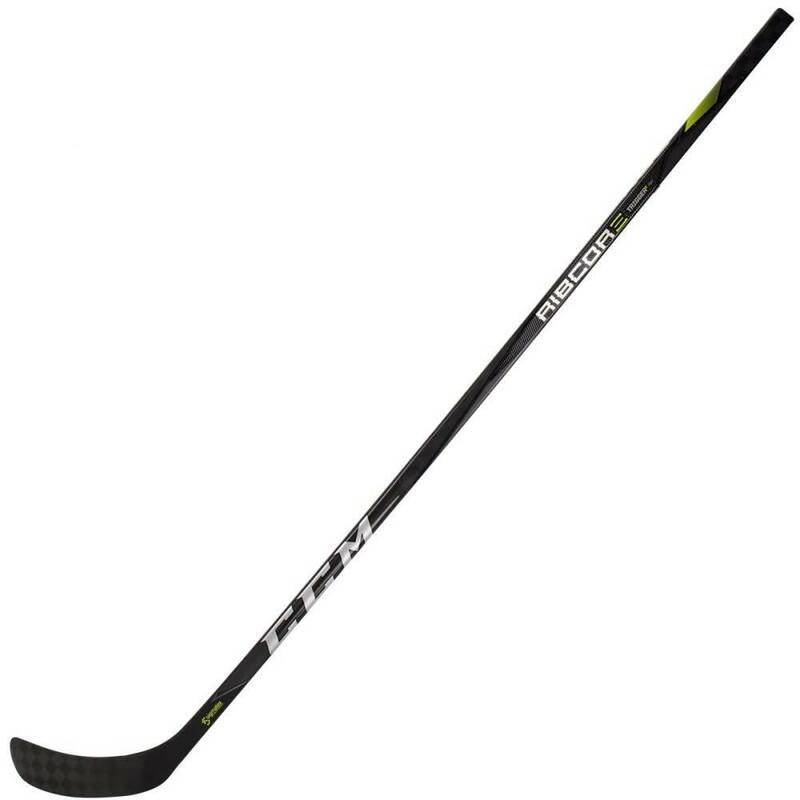 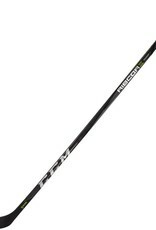 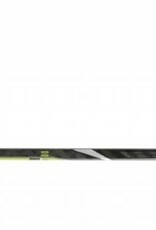 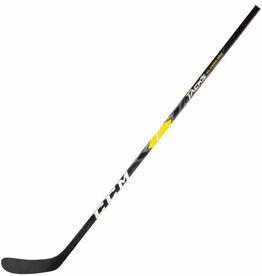 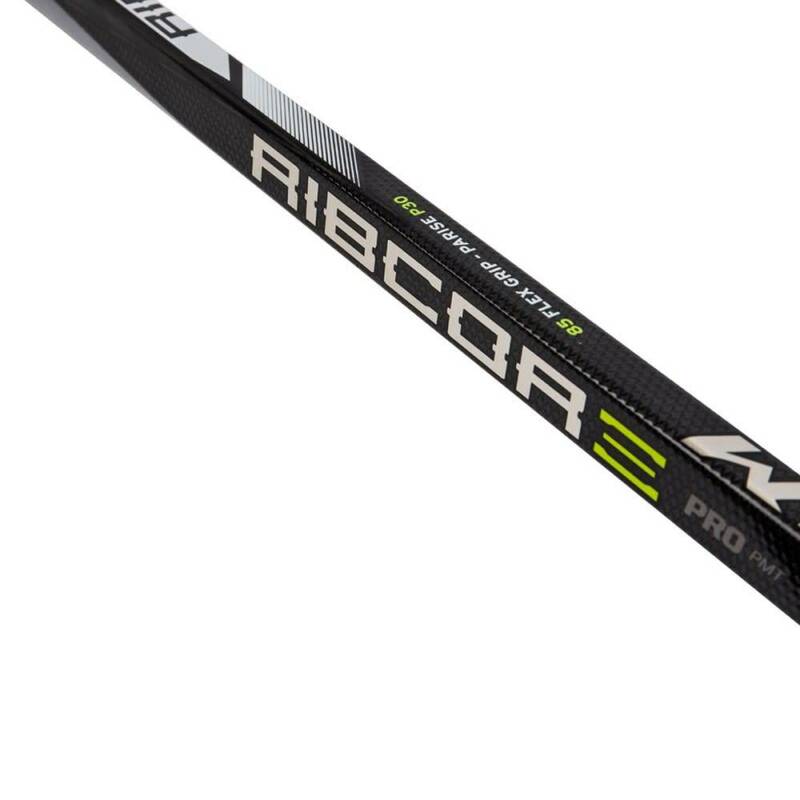 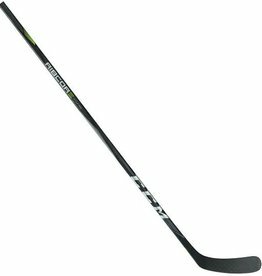 The CCM RibCor Pro3 PMT Stick is an excellent stick for players looking for high-end performance with a mid-range price tag. 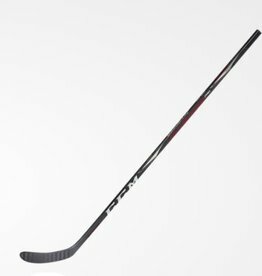 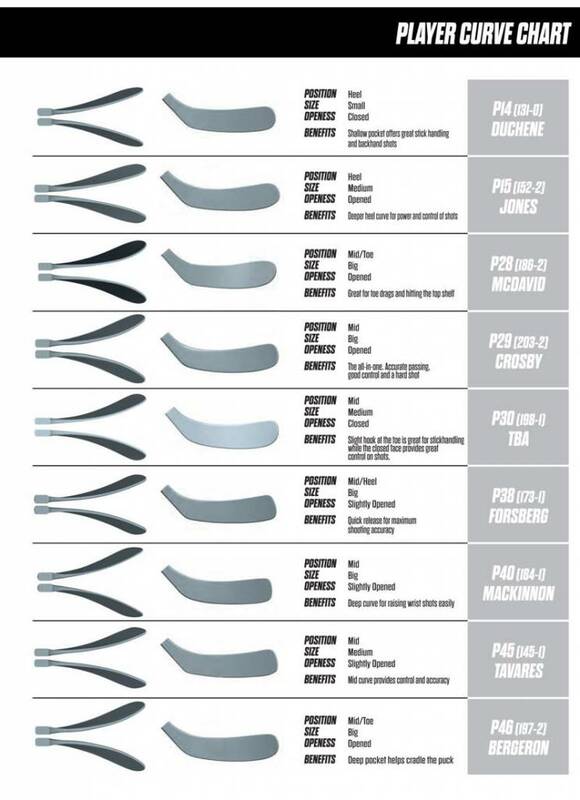 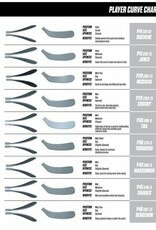 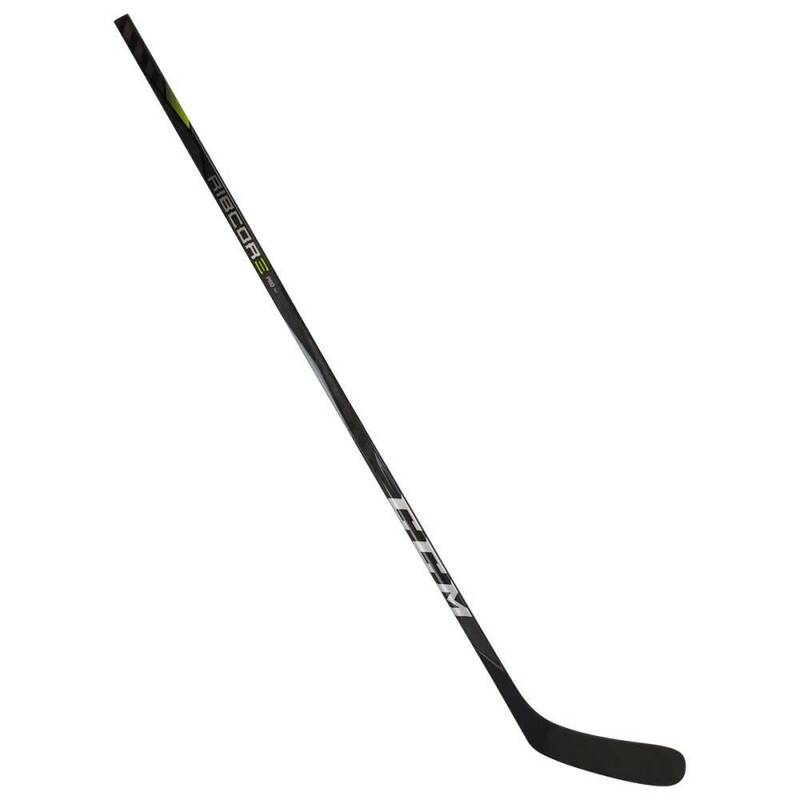 CCM used their new speared one-piece construction process and X-Flow Technology in order to bring elite level playability at a fraction of the cost. 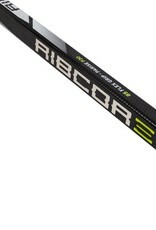 The RibCor Pro3 PMT also boasts the new optimized RibCor Pop Matrix Technology. 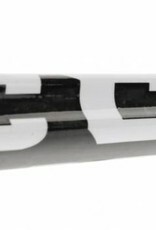 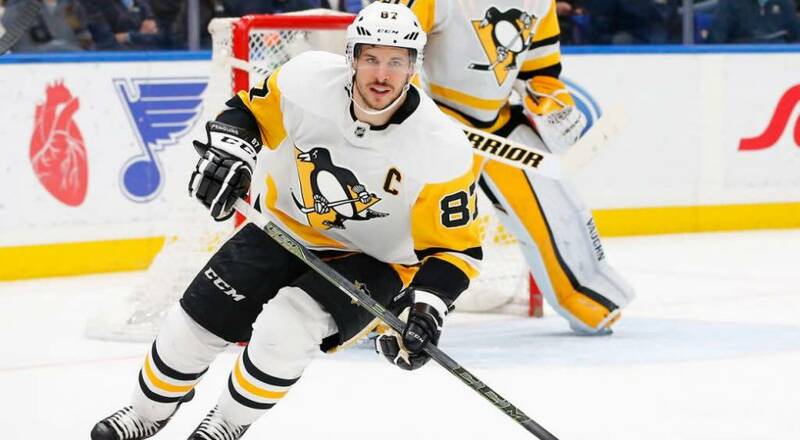 By more gradually integrating it into the shaft, CCM was able to make their already deadly quick shot release more efficient and results in a speedier and harder shot. 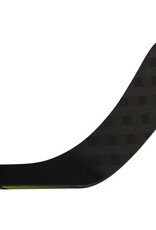 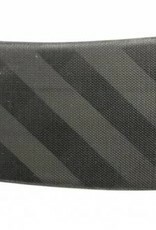 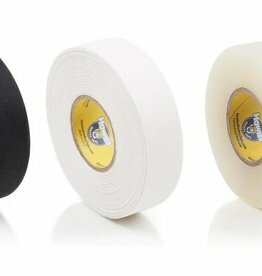 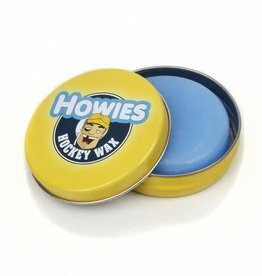 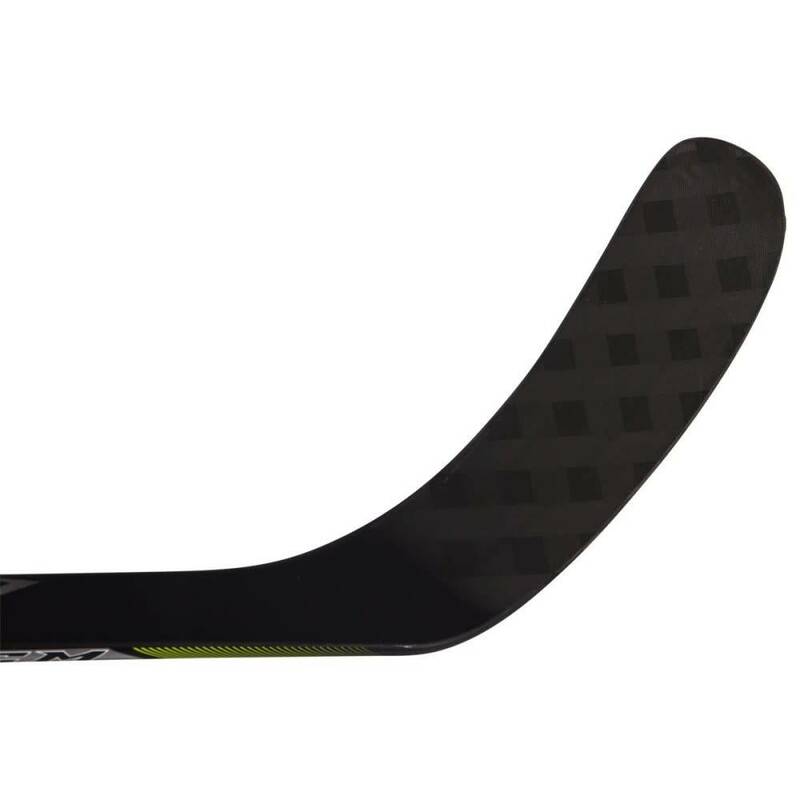 The Ascent 2 Blade Core has a soft heel that is a stickhandler's dream while the extra-stiff toe ensures the puck stays on target no matter how hard you shoot it. 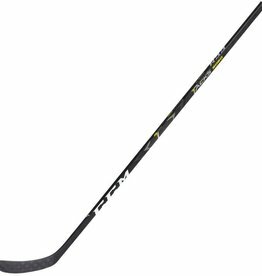 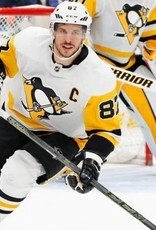 CCM then surrounded the blade with their C6 weave that helps to raise the balance point of the whole stick, which provides better playability.